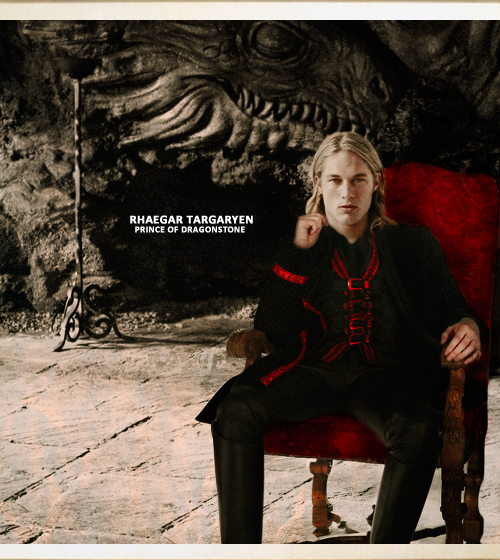 Rhaegar Targaryen. . Wallpaper and background images in the Game of Thrones club tagged: photo game of thrones rhaegar targaryen. 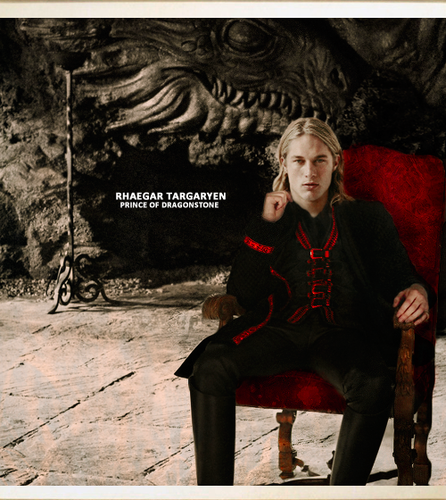 This Game of Thrones fan art might contain کاروبار سوٹ, بزنس سوٹ, and کنسرٹ.